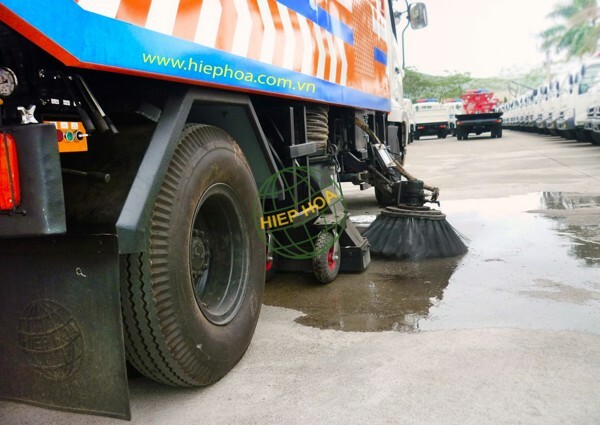 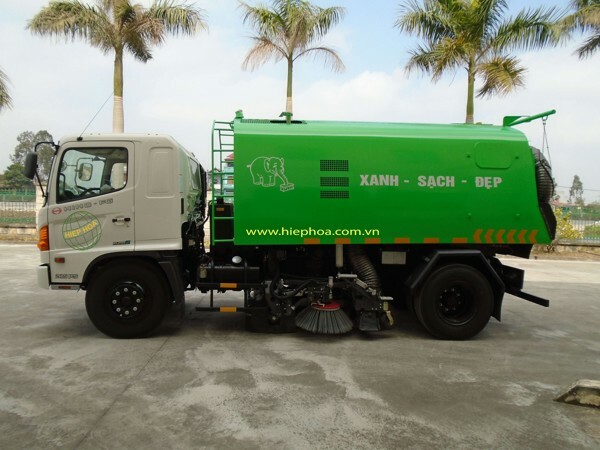 Hiephoa Road Sweeper is designed to clean road and street. 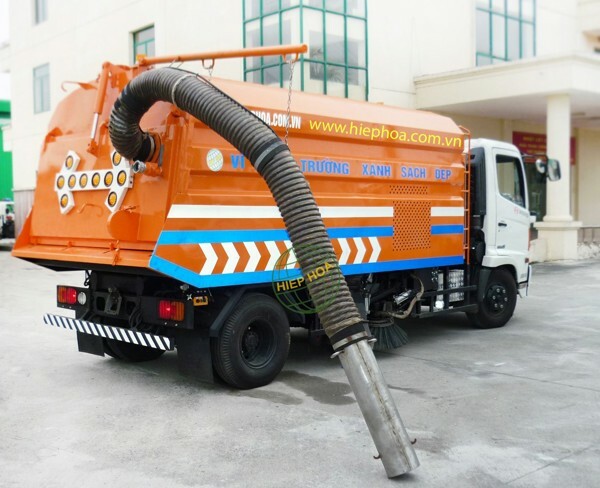 The activities include sweep and absorb. 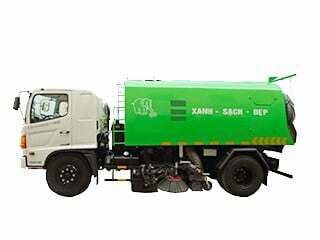 After the roads are swept, trash and dust is absorbed into garbarge tank. 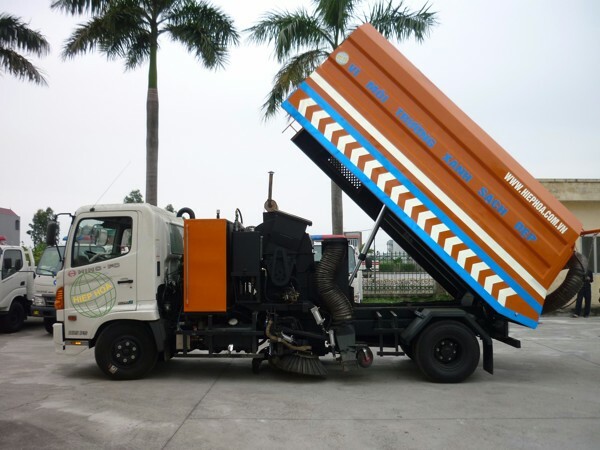 The vehicle is equipped brush in the front and both sides to ensure the effectiveness of the operation. 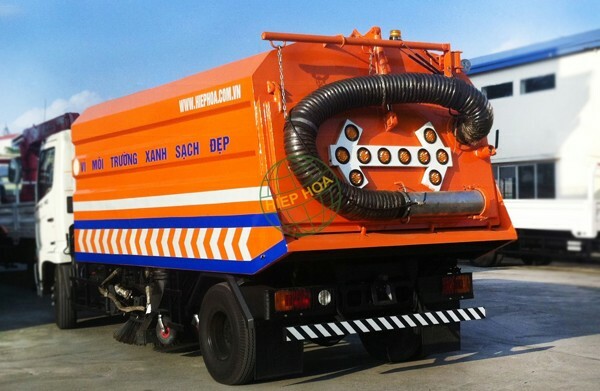 Besides that, the special equipment is imported from BUCHER (a well-known company which provides high quality products). 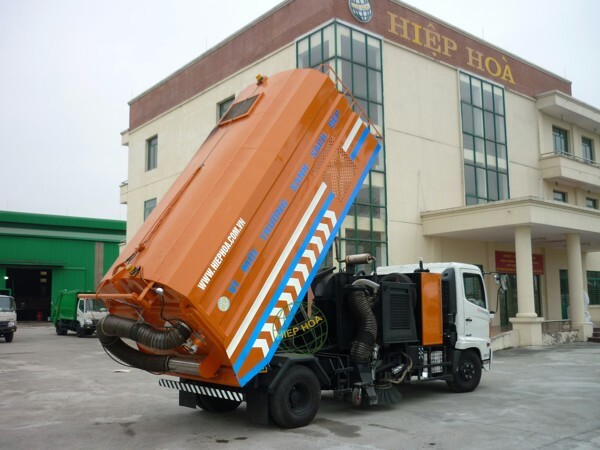 Hence, the operation of the vehicle is higher than other.